This wall is super popular! The hot pinks and peaches in roses and peonies make for vibrant flower wall that is sure to wow on any event, and the great news is it’s one of the highlights in our Christmas and New Year Sale. 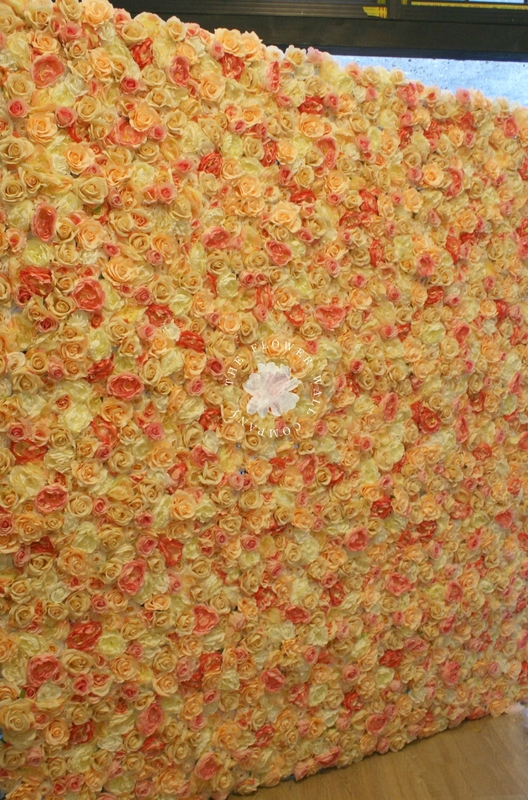 Prices start from 995USD including international delivery making this floral backdrop super value for anyone looking to start or add to their rental business, or as a great backdrop for a photobooth rental company.